Filtering honey has become a big issue among many individual beekeepers. Many beekeepers want to remove large items of debris such as insect parts and pieces of wax from the honey they produce so that their products appear clear in the jars of honey they sell. 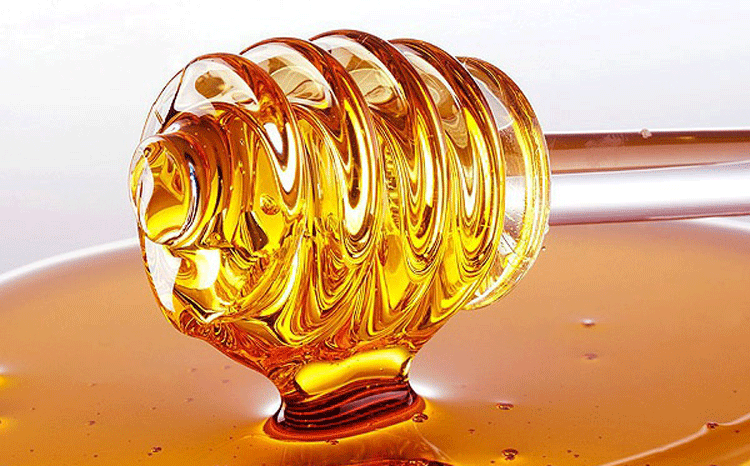 Most agree that clear honey is what will appeal most to customers. Occasionally, a customer might want clear honey with a piece of honeycomb included in the jar, but no customer usually will buy honey with insect parts and/or pieces of wax suspended in the jar of honey. This is why almost all beekeepers want to filter their honey. 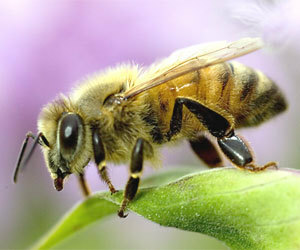 According to the Federal Register of the United States Department of Agriculture on standards and grades of honey it states that beekeepers may remove, “fine particles, pollen grains, air bubbles, or other materials normally found in suspension.” Therefore, from the standpoint of legal federal laws, one may filter honey and remove everything suspended in it, including pollen. Therefore, removing pollen from honey is legal, but by removing pollen along with other suspended items it can create a significant problem for testing and will also lower the nutritional value of the honey. In a study I conducted in 2011, with Andrew Schneider of Food Safety News, we discovered that more than three-fourths of the 60 honey jars we purchased in grocery and drug stores from ten different states and the District of Columbia were incorrectly labeled. We tested all of them and found that in spite of labels saying “raw and unfiltered” many had no pollen in them; thus they were not “raw and unfiltered,” as stated on the label because they were missing all the pollen. In addition, many of those jars of honey claimed they were “local wildflower honey, buckwheat honey, tupelo, sourwood, sage, orange blossom, clover, wildflower, or organic honey from various places in South America.” However, our examination of each sample showed that, 76% of the samples we purchased and tested did not match what was claimed on the jar because they had no pollen we use to verify the nectar sources and origin of honey. Most of the samples that did contain pollen, and had labels that stated the honey type did not contain the nectar sources stated, or did not reflect the correct stated origin of the honey. When many of the large honey packaging companies were asked about their honey, most either did not want to discuss the topic or said that most of the honey they purchase already had the pollen removed. 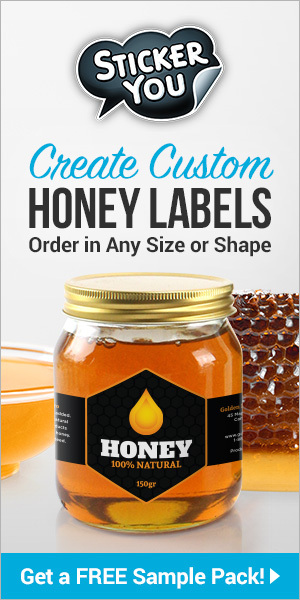 We asked some of them why they labeled the honey as being some special type, they either said that the seller told them what it was when they bought the honey, so they put it on the label. One honey seller admitted that he didn’t know what the honey was that he was selling but said he labeled it clover, wildflower, sage, or local honey because that is what the “customers like to buy!” By doing that, of course, neither the packaging companies or the consumers are assured of where, or what is in the honey. Because of the role that pollen analyses play in identifying honey and in honey bee research, it is essential that pollen needs to remain in honey in order to verify the product’s accuracy for place of origin and nectar sources as well as retaining the honey’s full nutritional value. For those individual beekeepers or honey producers who are sincerely concerned about the honey products they sell and want to ensure that their customers purchase honey based on what is “written on the label,” filtering honey becomes a big issue. I frequently get emails or phone calls from beekeepers who send me honey to be examined and are then shocked to find that most or all of the pollen in their honey had been removed. These are beekeepers who have carefully filtered their honey using many different techniques and are amazed to discover that their techniques are failing to allow the pollen to remain in the filtered product. 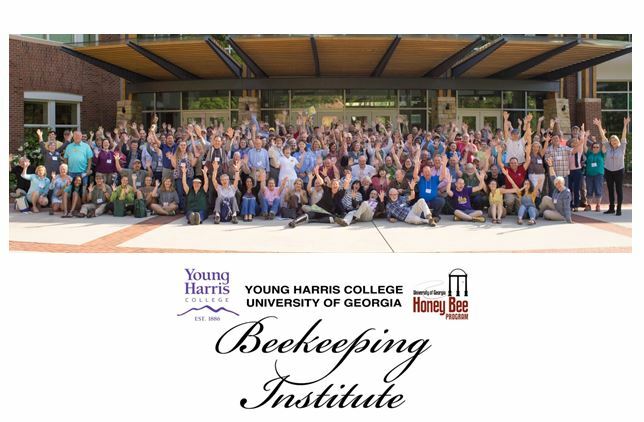 Many are using a variety of techniques and continue to ask “which filtering technique is best?” These are beekeepers and commercial honey producers who want to do the right thing but do not know how to filter the honey correctly in order to save the pollen contents. I get asked all the time about “filtering” honey. 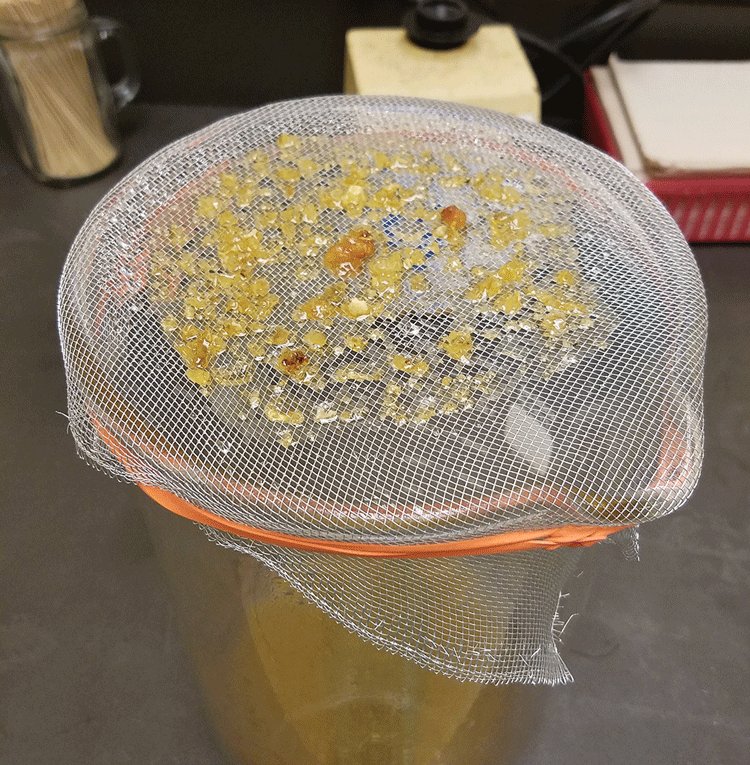 People send me honey that has been filtered using all sorts of techniques and most of the time they are disappointed to find that they accidently removed much or sometimes even all of the pollen from the honey they wanted analyzed. 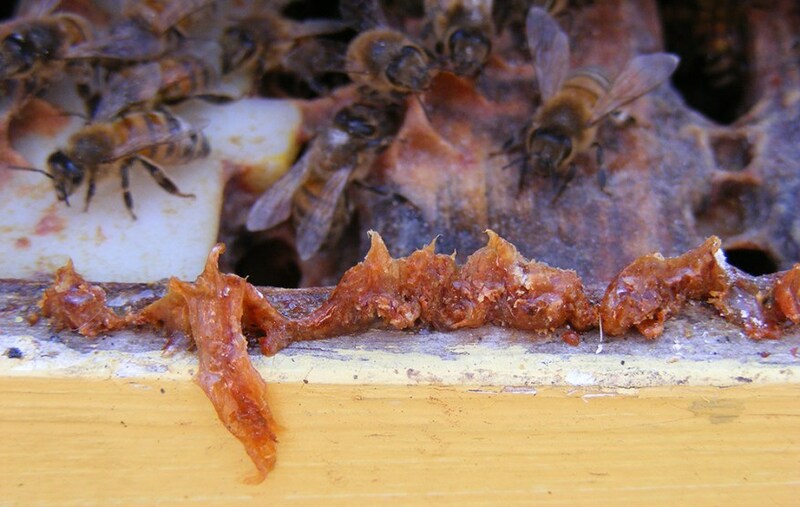 Other times, people accidently rupture many of the pollen storage cells in a frame and then those pollen grains get added to the honey being extracted. That will also ruin an accurate analysis of honey based on the pollen content because when all of that extra pollen from storage cells is added, it will skew the results. Often we find that honey bees will collect nectar from certain floral sources, but they will collect pollen from other sources, which they visit only for the pollen, not for the nectar. I have examined some honey samples containing over 900,000 pollen grains per 10 grams of honey. That is far too high for most honey types. The normal and expected range of pollen in most U.S. honey types should range from less than 5,000 to just over 100,000 pollen grains per 10 grams of honey depending on the floral sources. There are only a very few honey types worldwide in which a “normal and expected” amount of pollen would range from 700,000 to over one million pollen grains per 10 grams of honey. One of those is Manuka honey from New Zealand, but there are a few others as well. As far as filtering is concerned, I always suggest “NO FILTERING” is the best if you want to have honey samples analyzed and get an accurate understanding about the nectar types in the honey. I also recommend cutting out a small area of the comb that is all honey and does not contain any of the nearby pollen storage cells. Then all you have to do is squeeze the honey comb into some type of container and even if some wax gets included that will not hurt our ability to conduct an analysis. Remember, all you need in terms of honey to do an accurate test of the nectar types in just “10 grams.” However, we recommend sending at least one ounce (about 35 grams) in case we drop a test tube or spill some the contents of our beakers when we are trying to process the honey. If those things happen, we need more honey to try the procedure again. If beekeepers will follow these instructions, then the results should be an excellent reflection of what nectar sources are “really” in their honey. So, if some filtering techniques are so bad, then what is a good way to filter honey? Beekeepers send me samples and say they just used cheesecloth or various types of screens. We actually did conduct some preliminary testing of filtering techniques. We did not do an actual true and scientific test doing an analysis of the honey before and after screening. However, that takes a lot of time and frankly that is not what we needed to know. Instead, what we wanted to find out was if various layers of cheesecloth or an assortment of plastic and wire screens were trapping pollen. What we examined was what “got trapped” on top of the screens. We were only interested to learn if those trapped particles of debris, such as wax, and insect parts were also trapping pollen. What we found amazed us. We found that several layers of cheesecloth will trap wax and other debris and some pollen grains will get stuck behind the debris and wax and in-between the layers of cheesecloth, which are usually discarded after filtering. We also found the same problem occurred and pollen loss did happen with a variety of screen types, many of which are sold commercially by bee equipment suppliers. More than one beekeeper has told me that they used the commercially available “200-micron filter,” which should not trap any pollen because no pollen grains are larger than about 120-150 microns and most pollen grains are much smaller than that. That statement is true, however, again we found that the problem occurs when the 200-micron filter becomes clogged with wax and debris and then is discarded with pollen trapped in the discarded debris. Another serious problem we found was that of the trapped pollen we found, most were large pollen grains, therefore, removing “many” of one type of pollen will give a false report of the original contents of the honey. What about other filtering techniques using various types of filtering materials? My suggestion is that the best way to filter, and not lose pollen is to filter honey through regular window screen material; use the steel type, not the plastic type (see included photo). You can buy that screen at any hardware store. Window screen has openings of ¼ of an inch. If you put the window screen over a bucket and then tie it down tightly with an old bicycle inner tube or with bungie cords, that makes an ideal strainer provided you watch carefully and make sure the screen surface is not getting too clogged with debris or wax. I also recommend that you heat the honey slightly before you do it or it will be too viscous to pass through the screen easily. Don’t over heat the honey but some warming will help when you screen it. I believe that the window screen drawn tightly over a bucket is one of the best ways to filter honey because it catches most wax, bug parts, and other debris. If the screen begins to clog, stop and rinse it with hot water and then return to screening. Another way beekeepers ask me about is filtering honey through a regular kitchen colander that you might use to wash lettuce, fruits, or berries. Most colanders have openings that are big enough not to trap pollen, but most are cup shaped and all the debris and wax tends to go to the bottom of the colander and then the debris can trap pollen. The process we use to extract pollen for analysis from honey is not complicated and it can be done fairly easily provided one has the right kind of equipment and in some cases the right type of laboratory. Because of the role pollen analyses play in honey and honey bee research, it is essential that pollen recovery techniques produce accurate and repeatable results. Extracting pollen from honey is easy, but it is time-consuming and it does require skill to do it correctly. However, if the beekeeper did not collect the honey correctly from his/her hives and if it was not filtered correctly, then sending the honey sample off to have an analysis conducted to determine the nectar sources may not produce accurate results. As we mentioned earlier, probably the best method is to cut out a piece of the honey comb and squeeze the liquid into a jar and send it off for analysis. Don’t worry If some wax gets included. We can remove it during the extraction process. Vaughn Bryant is a professor at Texas A&M. His lab is a world leader in pollen analysis. He is a frequent contributor to these pages. 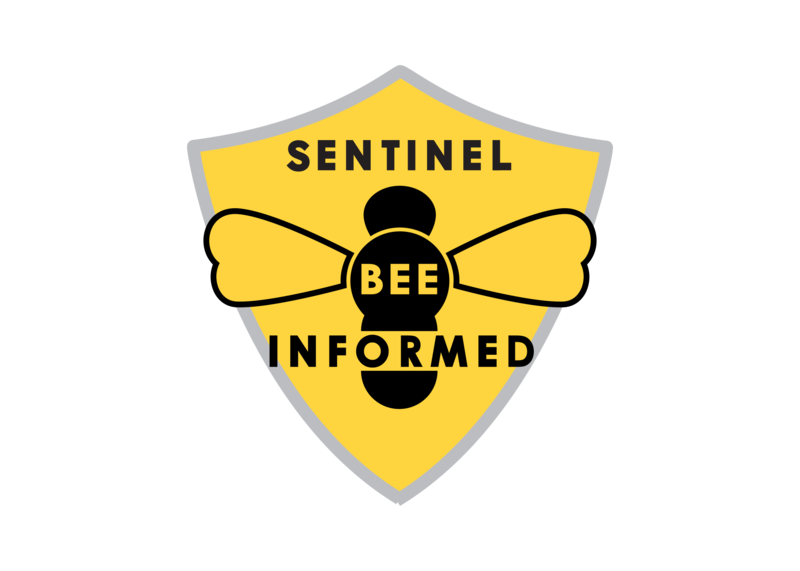 CATCH THE BUZZ – Little Risk to Bees from Widely Used Insecticide, Reports Expert from The University of Arkansas.